Brody, Seth. "Human hands dwell in heavenly heights: Contemplative ascent and theurgic power in thirteenth century Kabbalah." 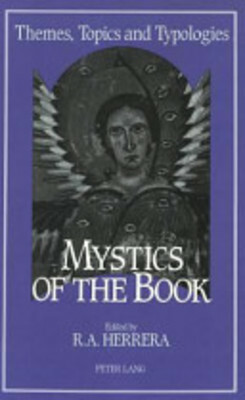 Mystics of the book: Themes, topics, and typologies. By Robert A. Herrera. New York: P. Lang, 1993.